You’re looking for more than a job. You want to go home at the end of the day feeling like you made a difference. You like to work with your hands and spend time outdoors. 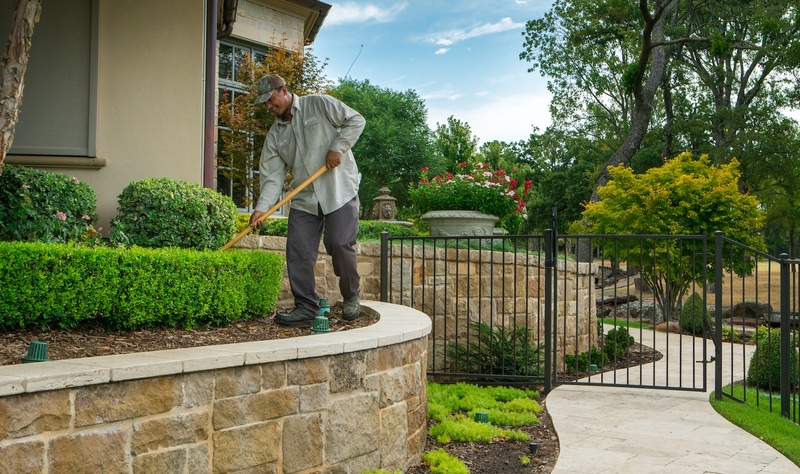 Landscaping is a career that offers all of these things, if you’re at the right company that believes in training, good benefits and career advancement. There are lots of landscaping companies out there, and maybe you’ve worked at one (or several) of them. If so, you know that there is a real difference between being on a crew at a landscape company that’s focused on its people and one that just wants you to mow, blow and go. 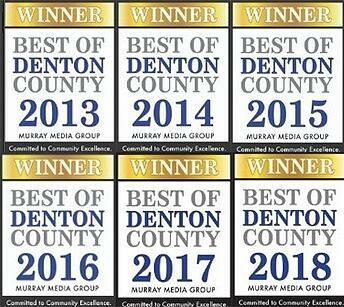 So, how do you find the best landscaping company to work for in the Flower Mound and Highland Village, TX area? 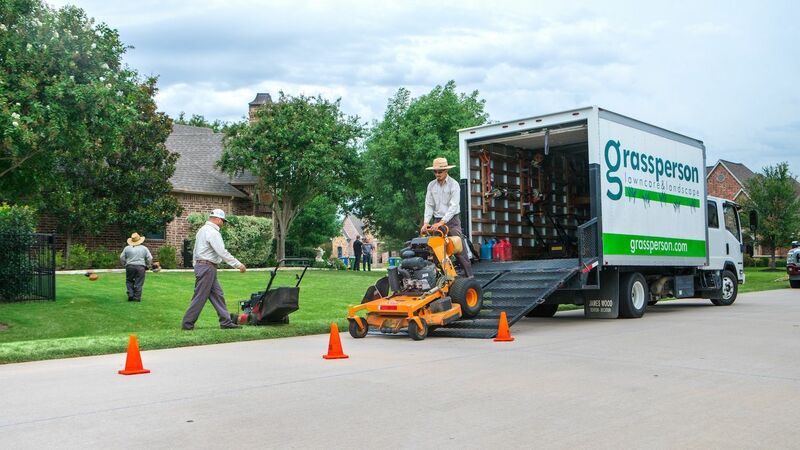 We have 20 years of landscape business experience, and as a seasoned pro in the field, we want to share what qualities make a landscaping company a great employer—one that will provide growth opportunities for you vs. one that just needs labor. You’ll probably find that many landscaping companies pay rates are similar, give or take a dollar or two per hour. You can expect to make $15 to $20 per hour as a lawn care technician, and a bit more if you advance to a crew leader position. Account managers can earn a salary of $40,000 to $60,000 per year, depending on their level of experience. And, a field operations manager will make $45,000 to $65,000 annually. So, you can see that there is a range of pay opportunity if you work your way up the ladder in a landscaping career. Beware of companies that try to lure you with a high starting rate for “the first 30 days.” There are some companies out there that aren’t so concerned with ethics, and they’ll basically poach landscape workers from other companies with this higher pay tactic. After the 30 days (or whatever they promised) is up, the pay rate may drop down to lower than what the worker was previously making. Find out if the landscaping company is a seasonal or year-round operation. 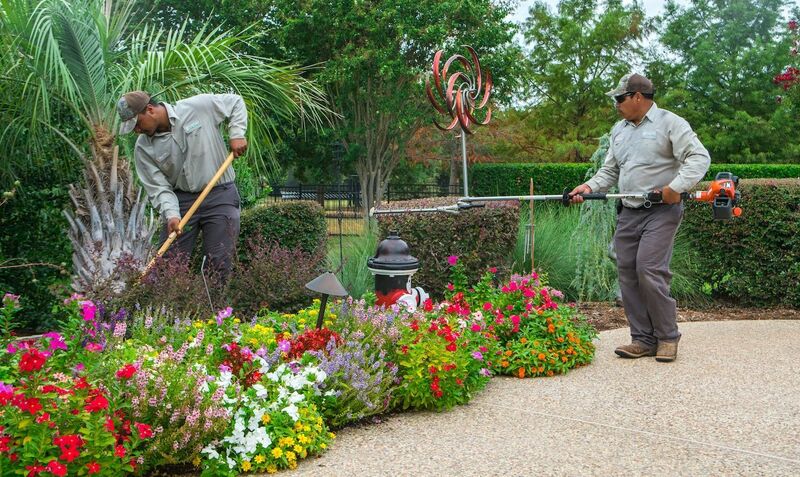 There are busy and slow seasons, but a professional landscape company will offer steady employment you can depend on. While pay is important, there’s much more than goes into compensation. 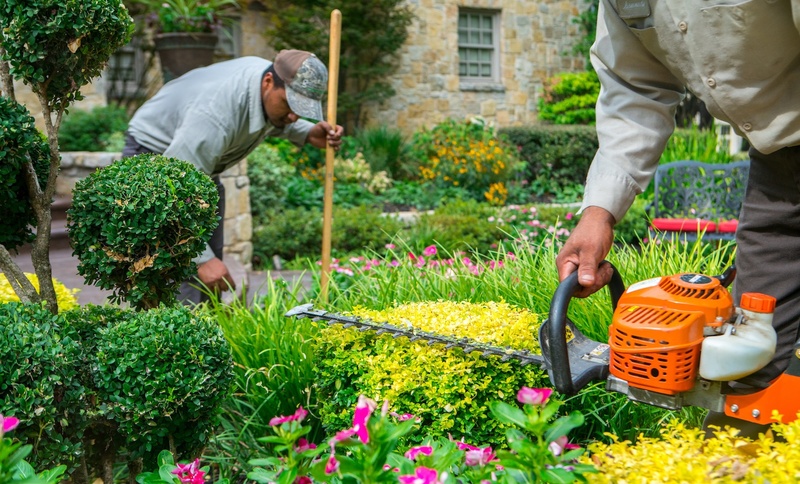 Find out if the landscaping company offers paid time off and paid company holidays. Will you be required to purchase your uniform, or will the company provide it? (This can be an unexpected cost that take a chunk away from your first paycheck.) Are there annual bonus opportunities? Also ask about about company-sponsored health insurance. In the busy landscaping industry, some employers will use the fast pace as an excuse for not providing training and development opportunities. Beware of companies that promise to train you in the field. Find out if there is actually a process in place where you’ll learn from a mentor in the business. Training is critical for a number of reasons. For one, training helps keep you safe on the job—safety is No. 1. Also, ongoing training keeps skills sharp and allows you to gain knowledge so you can develop and advance your career. Daily safety talks, or “tailgate” meetings, are routine at many good landscaping companies. So are weekly training opportunities, and more intense training at seminars or in classroom settings where you can earn certifications. 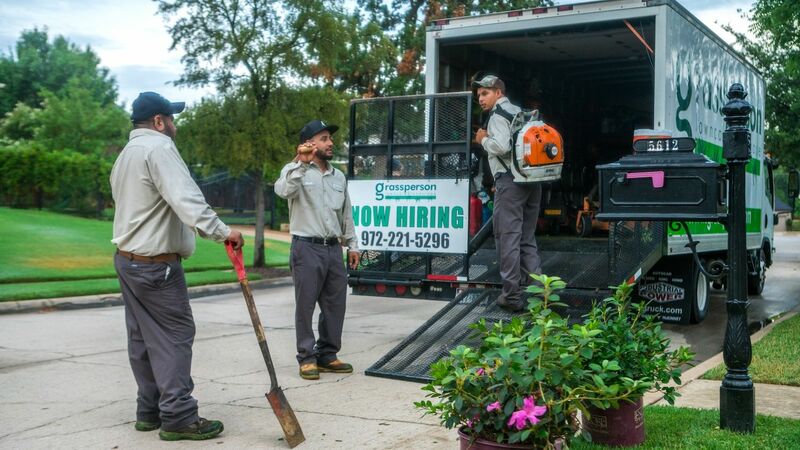 The bottom line: If you’re looking for more than just a job, you want to work for a landscaping company that prioritizes education and promotes training. Are you just a number or a valued member of a team? Is the employer a family business that treats its people like family, too? Or, are you joining a large national company where the CEO is based out of a headquarters and never walks properties? Everyone’s looking for something different in a career, so you want to find out what the company culture is like before you join the landscaping business. Will you have opportunity—goals to achieve and rewards that come with success? Will you be challenged with new, different projects? How will the company support you with resources and an open door so you can easily talk with supervisors and even the heads of the company? Beyond this, do people who work at the landscaping business have fun!? Check out the company Facebook page and see if you can feel a sense of camaraderie. Does the company recognize its people for their hard work? 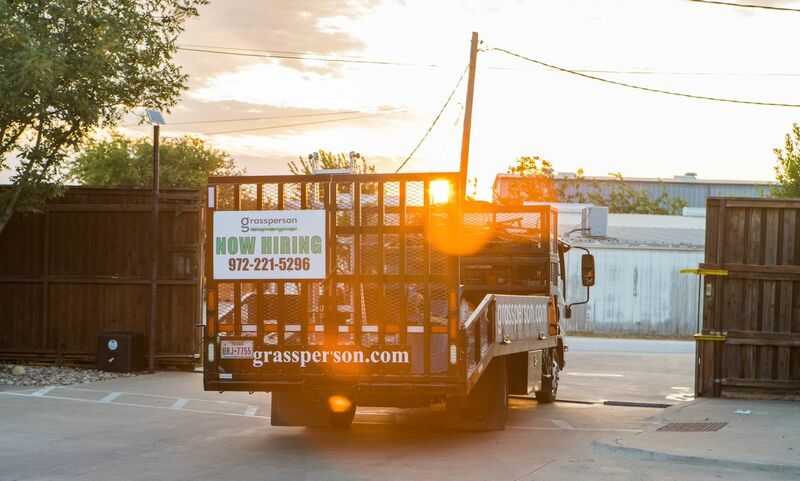 People come first at Grassperson—a family-owned business that aims to be the best landscaping company to work for by offering great benefits, competitive pay, career advancement and a fun, rewarding work environment. We don’t just talk about these benefits, we walk the talk. 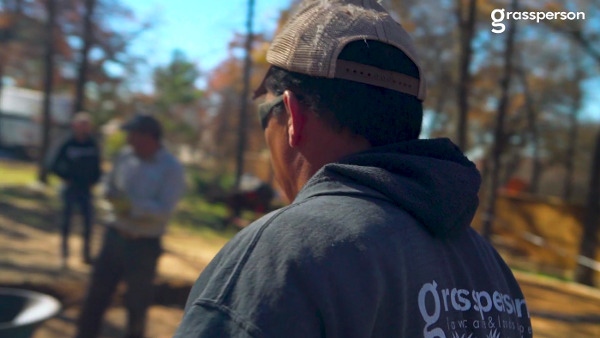 Just ask any of our team members what it’s like to come to work every day—and how they feel when they walk away from a customer’s property, knowing it looks better than when they showed up. 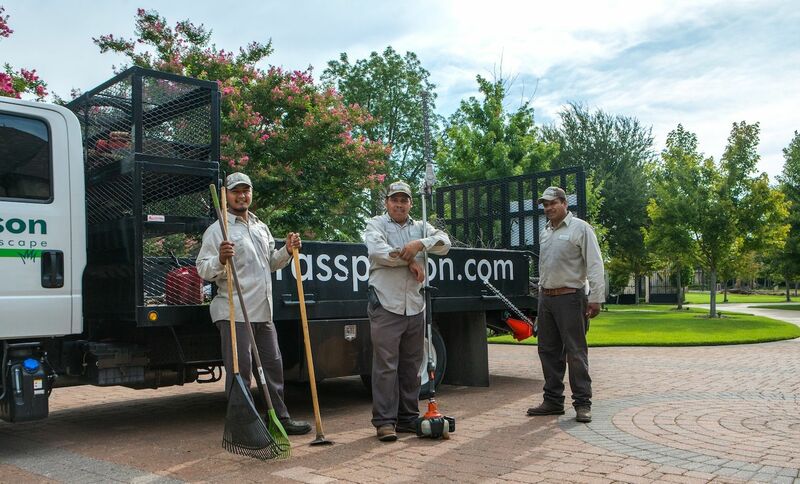 Check out our landscaping career opportunities and apply online. We look forward to meeting you!